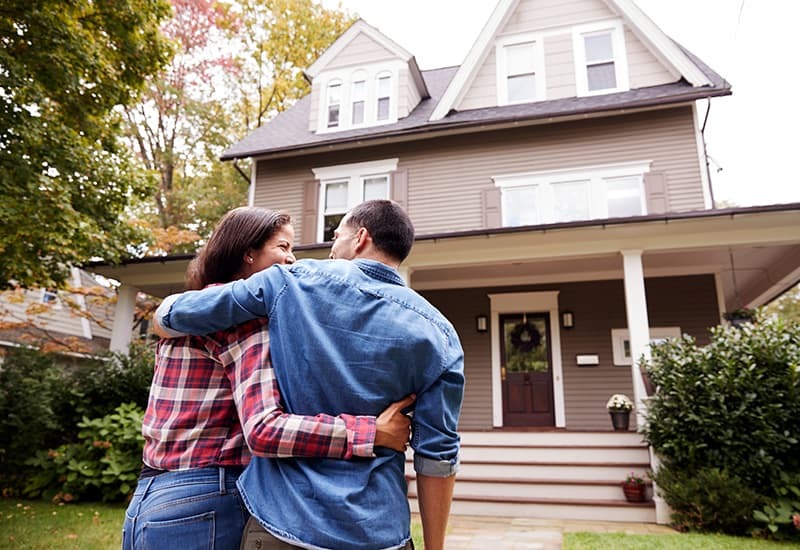 Many people will tell you that you should always have a building inspection completed before purchasing a home, but what exactly does that entail? There is often a bit of mystery surrounding what exactly building inspectors do/ look for/ document during a home inspection – so let’s break it down for you. We always allow 2-2.5 hours, although some inspections take less and some inspections take a lot more time to complete based on the size of the property. 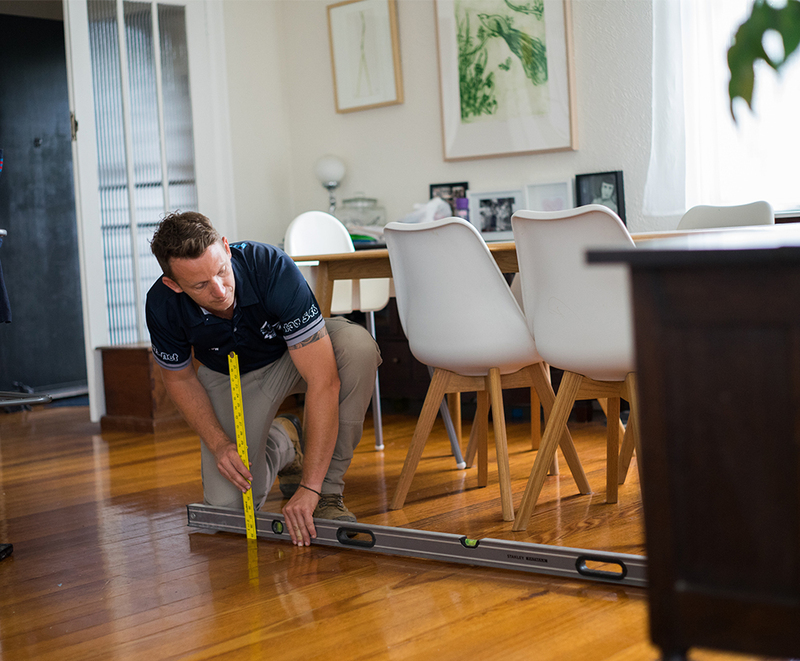 Which areas of the home do you inspect? Each inspector will make a safety assessment before entering or accessing areas, but they will endeavour to get into each area to complete a full inspection. At Jim’s, we tend to do the interior areas first and that leaves agents, homeowner’s or tenants free to lock up and leave as they may prefer. What should I know before you start? Our inspections can be limited by factors that consumers need to be aware of. Any areas that we can’t get access to are excluded from the inspection. We will always let you know when this happens. We can’t interfere with the existing owners or tenant’s property and possessions, we can’t move furniture and rugs and we can’t create access points or do things like lift carpet, pull wall linings or roof tiles off. As a consequence there will always be some degree of limitation to our inspection. If there are any inaccessible areas we will always suggest that you have a further inspection once the vendor/ tenant or agent provides access. This usually occurs in the form of a room where we are denied access to or a locked shed or outbuilding. In our reports we provide you with an overall or summary risk rating of undetected defects. It’s our assessment of the risk of undetected defects based on the number of inaccessible areas and the presence of obstructions. What’s different about Jim’s Building Inspection Procedures? Well, unlike the many stand-alone inspectors out there, we have to account to someone and his name is Jim. We have contracts in place with the Jim’s Group and to be part of the Jim’s family you need to play by Jim’s rules. This means we document a thorough inspection procedure and ensure everyone is trained to that standard. If our Building Inspectors don’t stick to this high standard there are provisions in our contract to deal with it.